No matter what your interests are, there are some things you just have to have in order to make the most of your hobby. If you love to explore rough and rugged areas, there is nothing better than an all-terrain vehicle. Innovators have also found a number of other great uses for ATVs, including plowing, mowing, winching, and hauling, further increasing the utility and desirability of this great product. They are a lot of fun to use but lack the security features found in many motor vehicles, which leaves some consumers wondering whether they are a good investment. Is there a way to protect your ATV while you are out exploring that secluded trail or chasing after that white-tailed deer? The stripped-down design of ATVs is one of the reasons they can handle uneven areas so well. Unfortunately, that also makes them rather easy to steal as thieves can simply roll the vehicle away. To protect your ATV, you can always try the basic measures, such as chaining and locking it to a tree or a rock, but determined thieves will likely have bolt cutters or a portable drill in their arsenal. 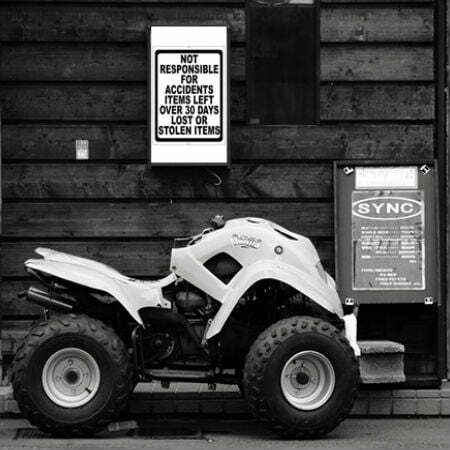 Wouldn’t it be nice to be able to leave your ATV unattended and not be distracted from the fun you’re having by worrying about whether it will still be there when you get back? One way to protect your ATV is by employing a GPS tracker. These economical devices have proven to be of tremendous assistance when it comes to locating missing people and stolen equipment, and one can certainly help ensure that thieves never successfully make off with your ATV. For machines such as an ATV, you have the option of investing in a GPS vehicle locator. In addition to the tracking device itself, the package comes with all the necessary wiring to hook the unit directly into the power supply. The tracker is hardly the size of a box of mints and can be easily hidden in various spots on your vehicle. No advanced computer skills are needed to successfully utilize all of its features to protect your ATV, and you can even do the monitoring on your smart phone. If your ATV is stolen, you will receive instant notification and be able to track it wherever it goes, thanks to that GPS tracker. Car alarms immediately alert thieves that their illegal activity has been detected, but these alarms are now all but useless as many thieves can quickly disable the device. On the other hand, a GPS tracker is silent and something that crooks will not even think to look for in their haste to get away. All-terrain vehicles make it possible for users to access remote areas one could not easily reach in a car. However, the ability to use your ATV in such places can leave it a tempting target for thieves when there is no one around to keep an eye on it. 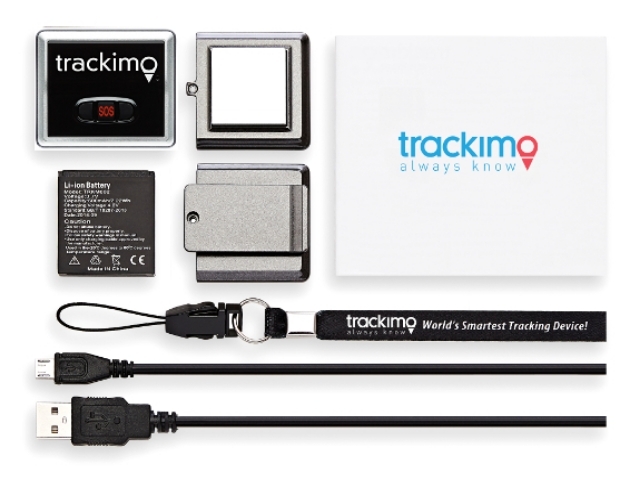 A 3G GPS tracking device like Trackimo acts as your eyes and alerts you immediately if someone has taken your vehicle. Keep in mind, however, that you should never confront the person or persons who have stolen your property; leave that job to the police.